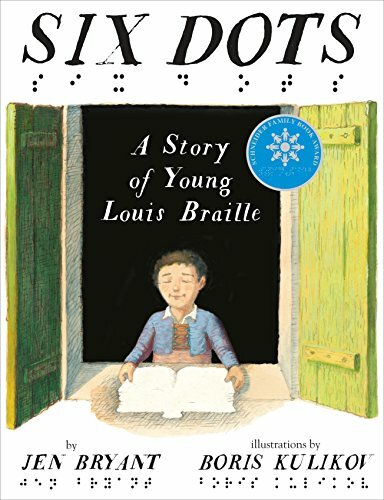 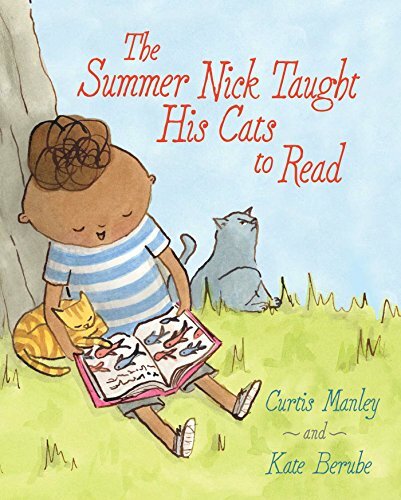 The inspiring picture book biography of Louis Braille - a blind boy so determined to read that he invented his own alphabet. 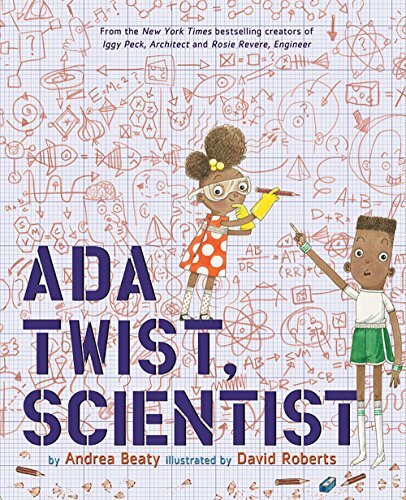 A two Twist is a very curious girl who asked questions and performs experiments in her quest to understand the world. 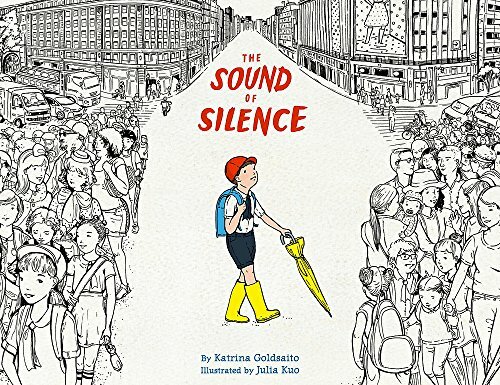 Yoshio Delights in the everyday sounds of Tokyo, but when a musician tells him that her favorite sound is ma, the Japanese word for silence, Yoshio sets out to hear the sound for himself among the hustle and bustle of the city. 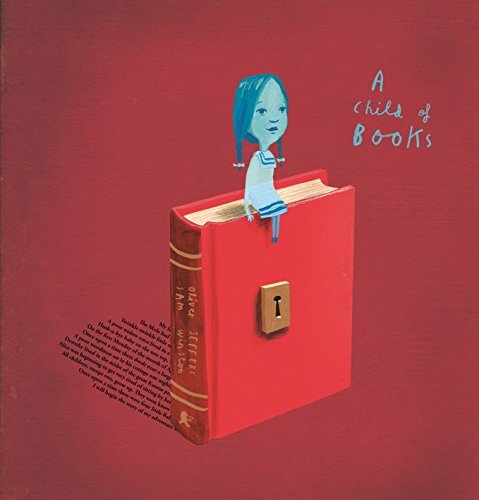 A little girl sales her raft across the sea of words, arriving at the house of a small boy and calling him away on an adventure. 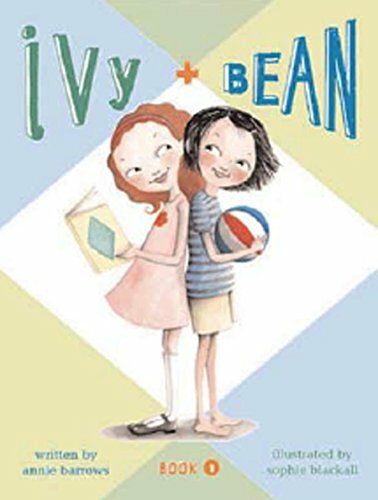 When seven-year-old Bean plays a trick on her sister, she finds unexpected support for her Antics from Ivy, the new neighbor, who is less boring than Bean first suspected. 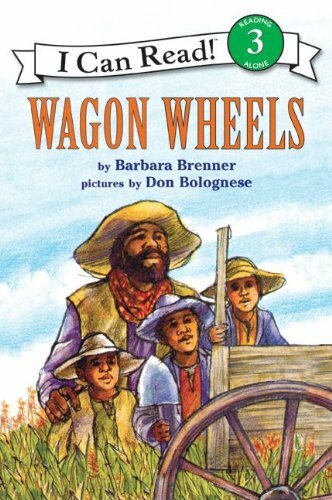 Shortly after the Civil War, the Muddle family travels to Kansas to take advantage of the free land offered through the Homestead Act, but when the father moves on for better land, the three boys must begin their own journey. 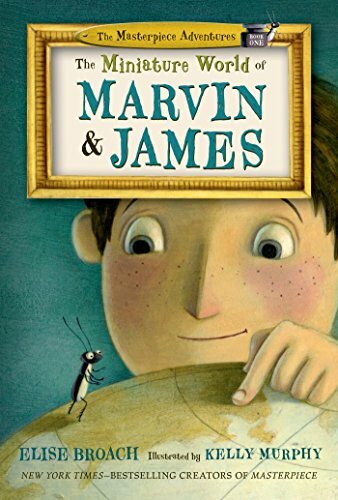 They must learn to take care of one another and face the dangers of the Wilderness alone. 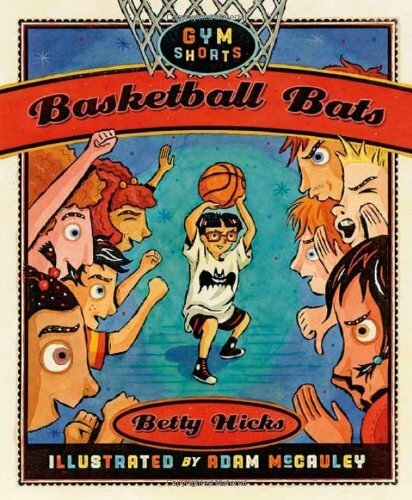 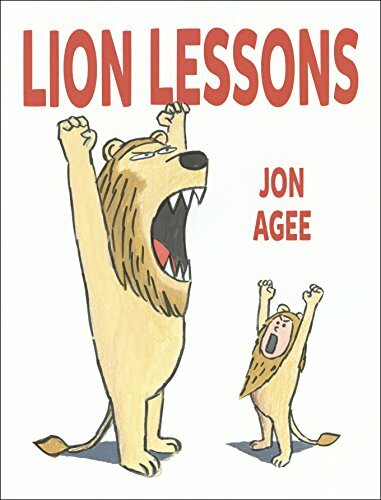 Henry and his basketball team, the bats take on the Tigers, and Henry learns a lesson about working as a team. 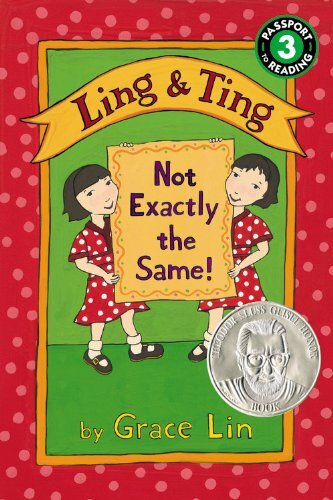 Ling and Ting are identical twins that people think are exactly the same, but time and again they proved to be different. 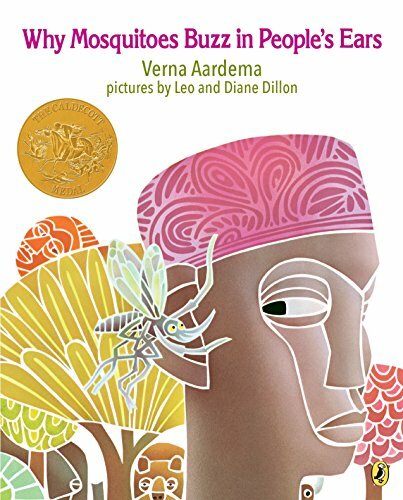 A retelling of the traditional West African tale that reveals how the mosquito developed its annoying habit. 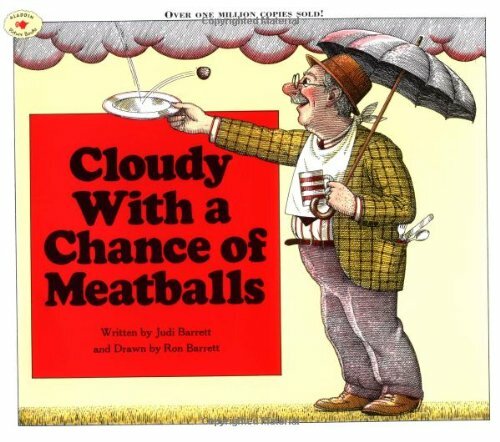 In the land of Chewandswallow, Mills rain from the sky and change the weather. 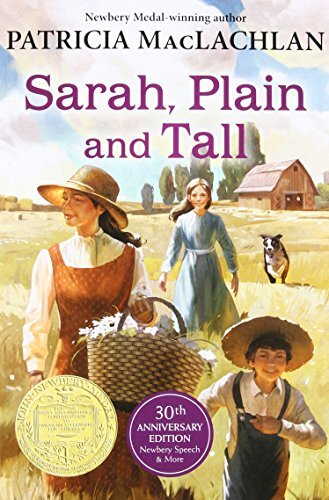 When their father invites a mail order bride to come live with them in their prairie home, Caleb and Anna are captivated by their new mother and hope that you will stay. 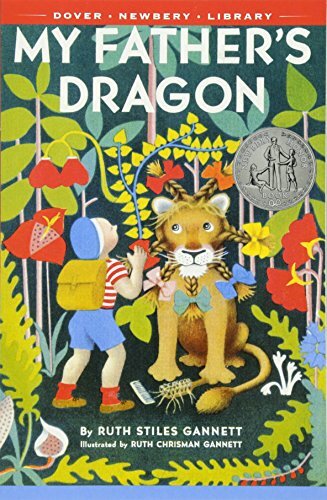 A little boy, Elmer Elevator, Journeys to the wild Islands to take care of a baby dragon.